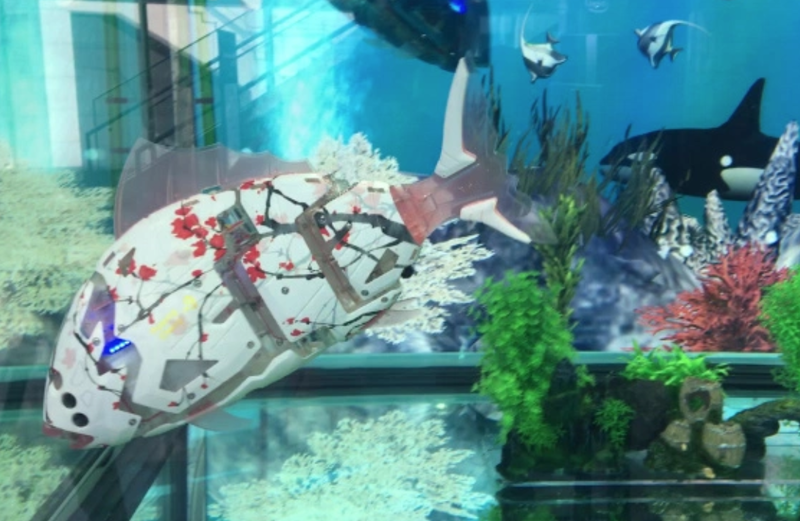 #5 Robot Aquariums With the ability to swim 16m underwater, these groups of robotic fish even came with radio-based antennas to help guide them back to their schools if they get lost. 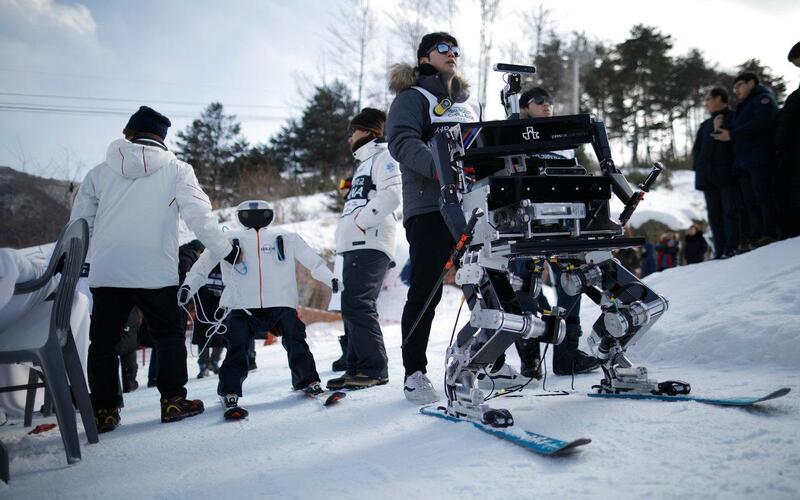 #4 Robot Ski Competition With a $10K prize for the winner, 8 headless ski-bots showed off their skills as they manoeuvred their way down a 200m slope. #3 Future Robot Smart technology equipped with state of the art dance moves! 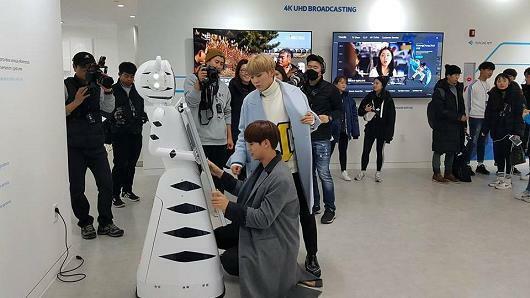 With 30 Furo-D Robots that roamed around the pavilion, spectators were both entertained and well informed. #2 GenieTalk Translating up to 29 languages, the apps participants doubled from 600K to 1.2M over the span of a month, showing how greatly communication is being innovated to be more inclusive among worldwide events! 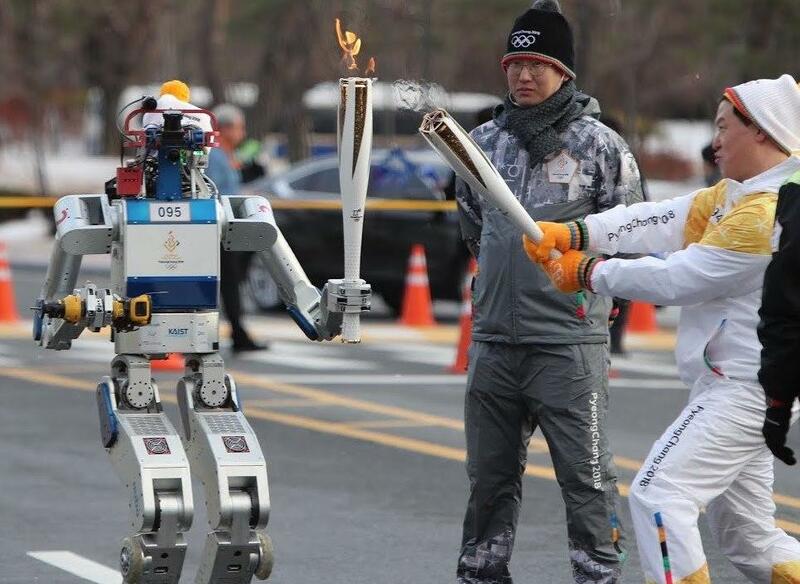 #1 Hubo Hubo was the first robot torchbearer of the Olympics. Standing 47 inches tall, Hubo took the honour of running 150m and cutting through a wall, before passing on the torch. Which Olympic Robot would you like to see in your homes & businesses?